Following on the success of last year’s Scholarship Challenge, we are pleased to announce the Creative Media Full Scholarship Challenge for 2013! The Creative Media scholarship program was established to encourage young talents to further their educationand prepare for a career in the creative media industry. 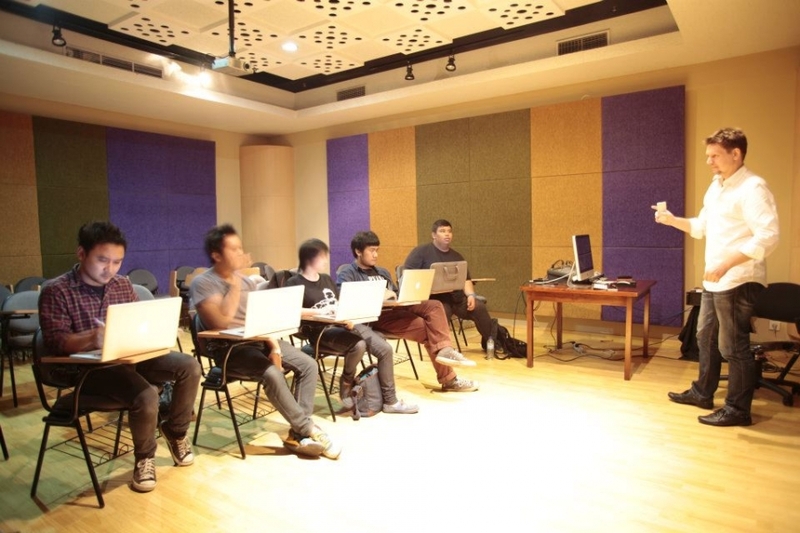 In 2012, the world’s leading creative media education group with over 50 campuses in more than 20 countries awarded six full scholarships (and twenty-three partial scholarships) to attend programs at SAE Institute Jakarta. Competition will be fierce this year, so submit your creative work to our scholarship panel without delay. Stand a chance to win a full scholarship to the leading media school in Jakarta. Demikian kami sampaikan tentang SAE Institute Jakarta Scholarship Challenge semoga informasi tentang SAE Institute Jakarta Scholarship Challenge ini bermanfaat.